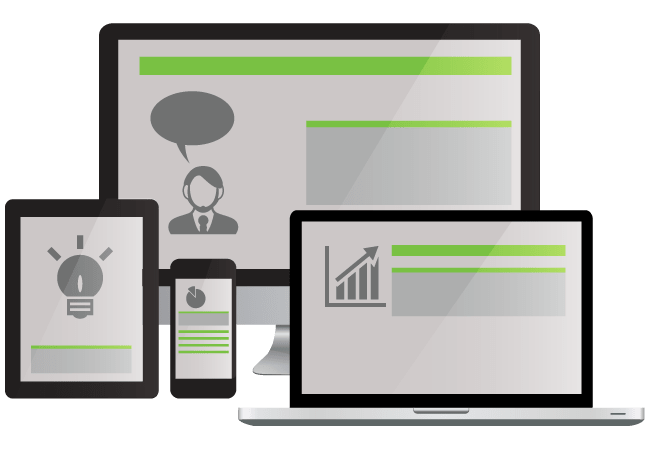 Do not miss your customers, who uses the latest devices such as mobile phone, tablets, tabs, iPad etc, to visit your website. Responsive Solutions from Sri Lanka to the World! We look forward to helping you find cost effective Web/Digital Media/IT solutions. Our core area of expertise lies in Web Designing & Development and related services. Our experts can power your online business with the latest technologies and business processes. Our CRM solution is mobile, social, and gamified. BESolution CRM is to provide an easy-to-use CRM application that can be adapted to any business use case. We facilitate businesses to setup their offshore office in Sri Lanka. Also, our Business Process outsourcing (BPO) and Staffing Services help companies to reduce costs & increase efficiency. Our ERP is cost effective, highly efficient and easily scalable one-stop solution. 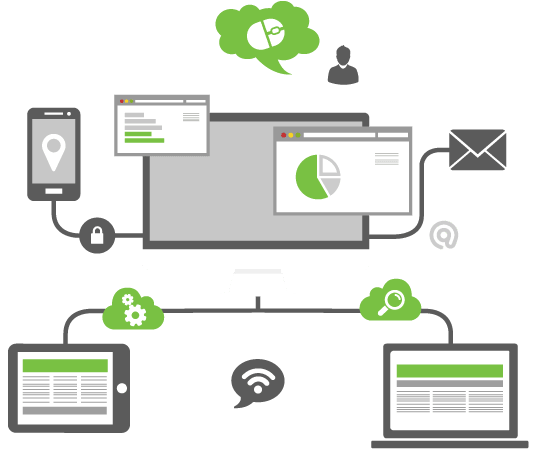 Get all your business apps integrated with each others without having to buy a one-block, expensive ERP solution. 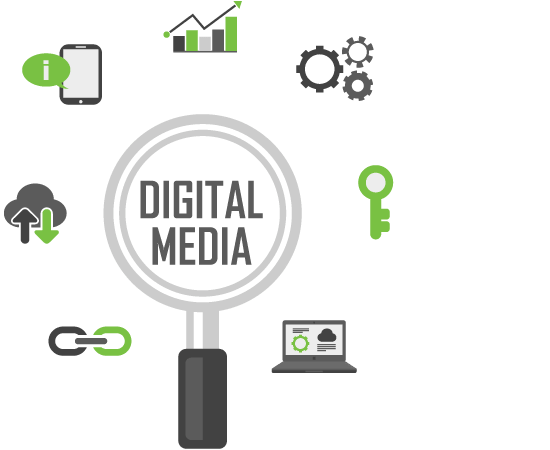 We offer comprehensive digital media consultancy, some of its core areas being: Social Media Marketing, Digital Media consulting, Search Engine Optimization (SEO), etc. Get your organization's branding, corporate identity & user interface (UI) through our attention-to-detail, customer-focus and cost-effective designing solutions from the highly creative designers. Do not hesitate to contact us for any of your Web Designing, Web Development, Software Development, Social Media Marketing, Mobile/Web/Social App Developments, Facility Management, Setting up of Offshore Office, Business Process Outsourcing and Staffing/Recruitment Services.